On Remembrance Day, the day we commemorate the end of the First World War 96 years ago, we wear poppies and attend solemn ceremonies. 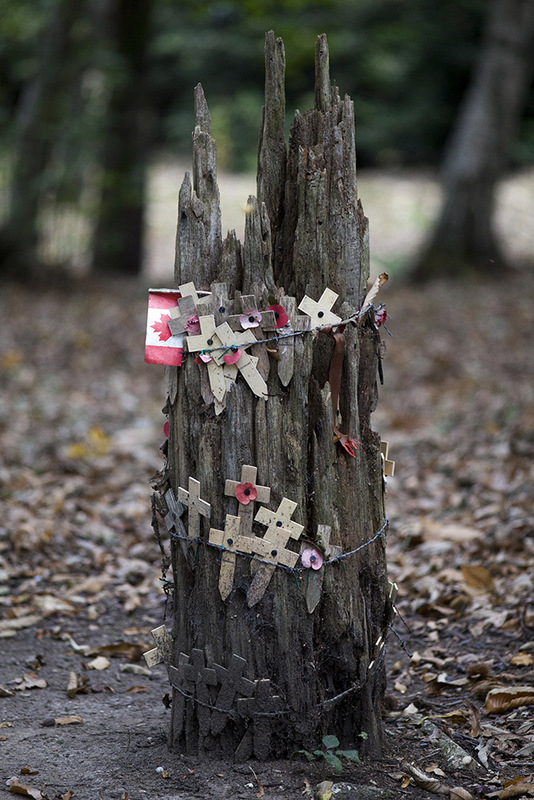 Ageing veterans, medals shining, march stiff-legged in the early winter cold. The last post. 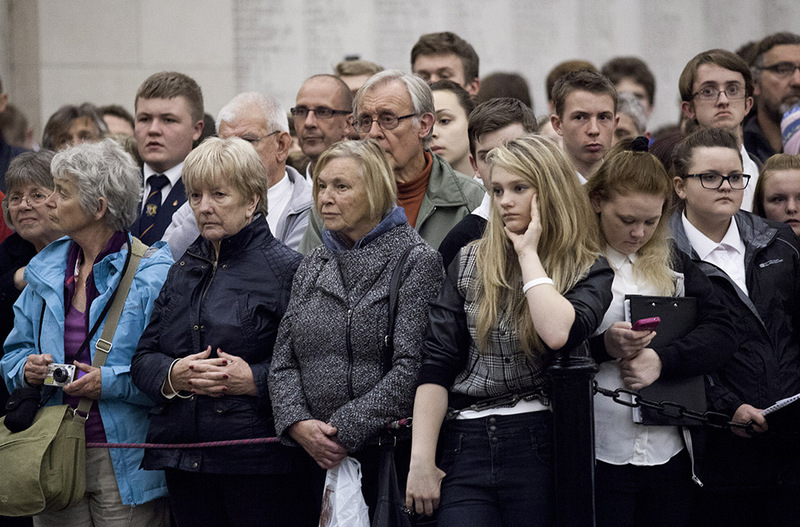 Two minutes of silence to remember those who didn’t come home. 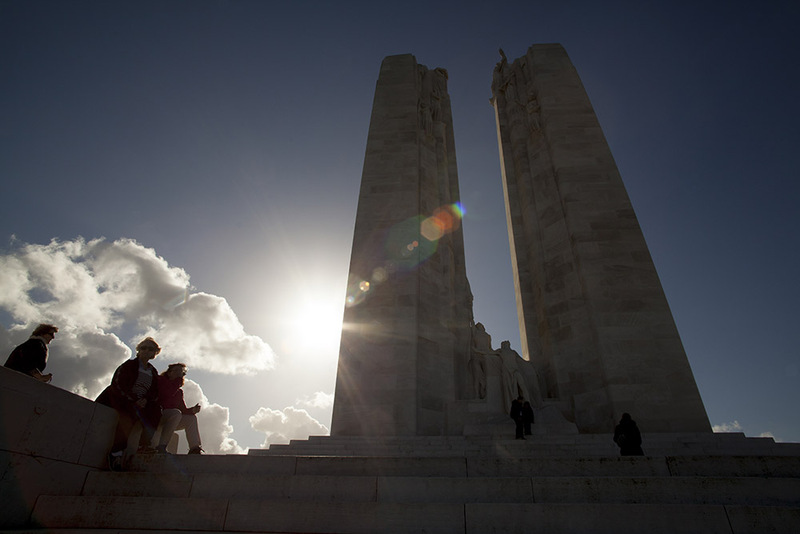 I recently travelled through north-eastern France and western Belgium visiting some of the battlefields, monuments and cemeteries of the Great War. 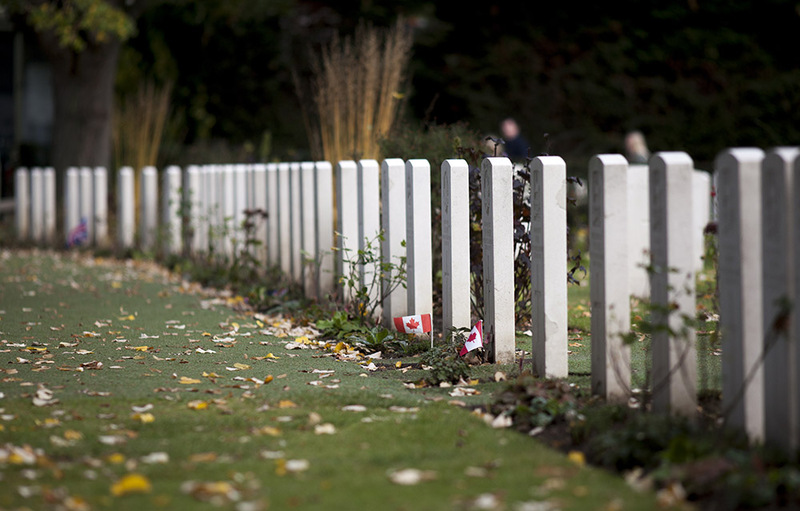 Essex Farm Cemetery just north of Ypres, Belgium is where Dr. John McCrae penned his iconic poem “In Flanders Fields”. The concrete bunkers where he tended the wounded emote a palpable sadness. A few metres away lies the grave of the youngest soldier to die in the war, a 15-year-old. I shed tears for him, mourning for the future he didn’t have. And that is the overwhelming feeling I’m left with after a six-day visit. So many young men and women who didn’t have a future, who were denied love, family and the joys of living. And all of us have been denied their creativity, their energy, their joy, their goodness. We can’t know what they would have become, what they could have achieved, how they might have changed the world. That is the shame of that long-ago, senseless war, and of all wars.